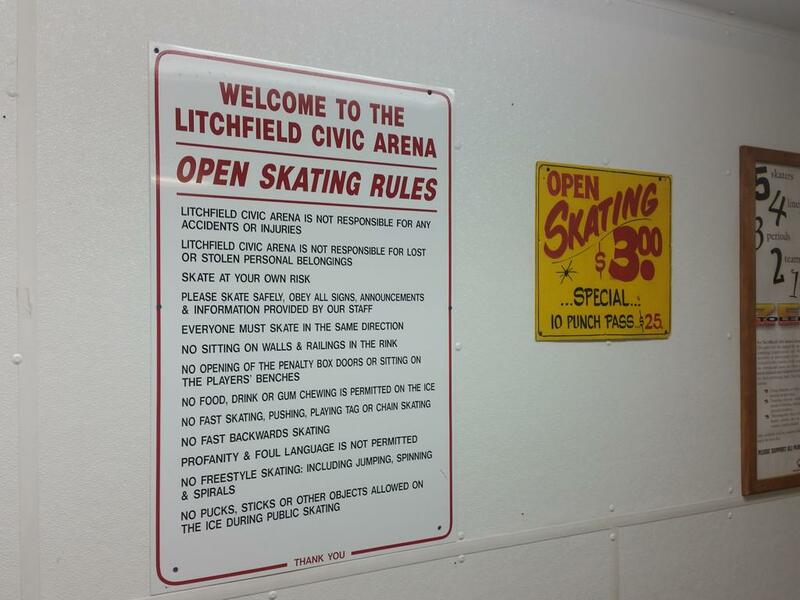 Litchfield Civic Arena is located at 900 Gilman Ave. N in Litchfield, MN - located in Meeker county. 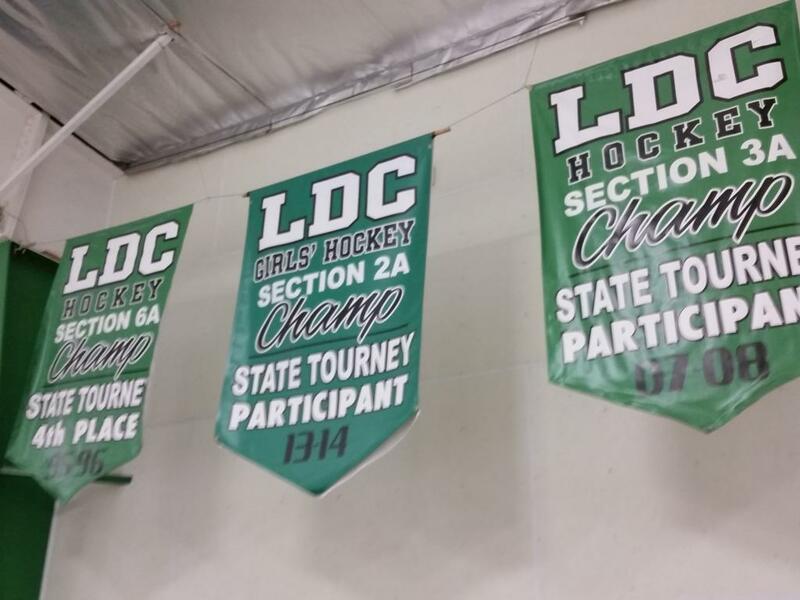 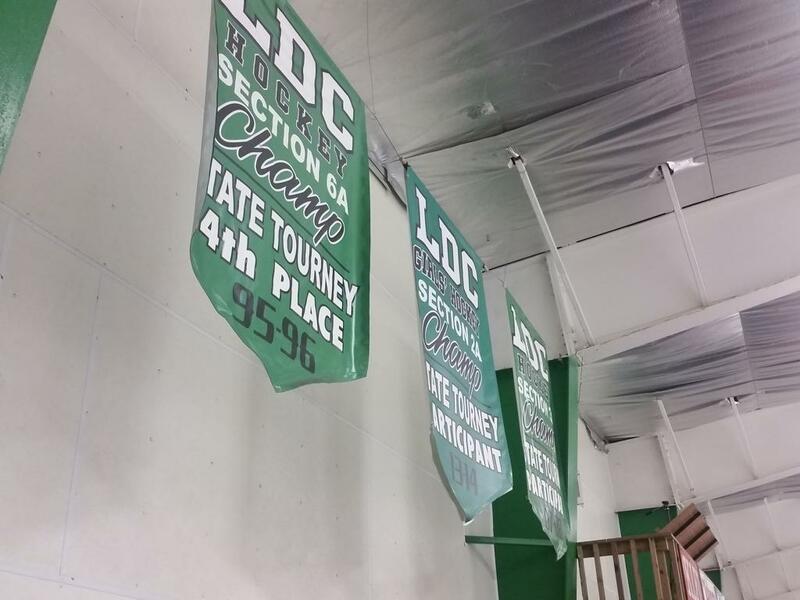 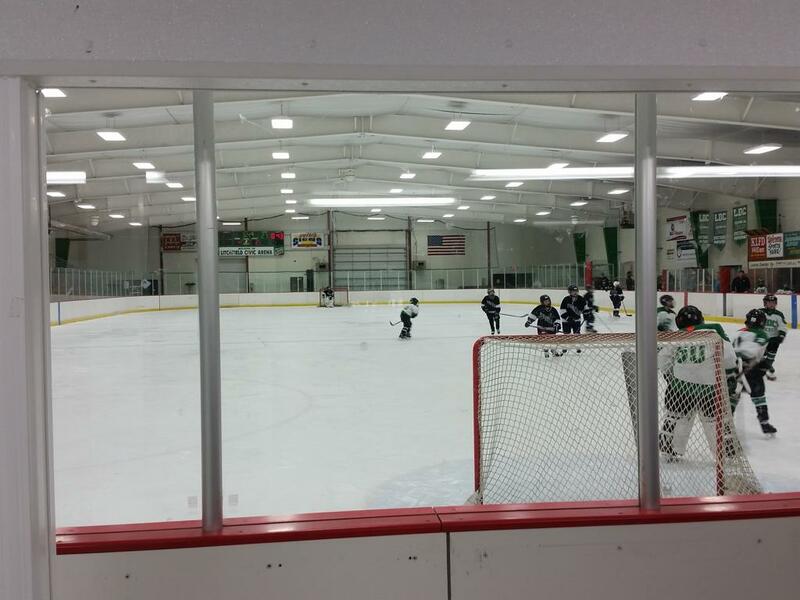 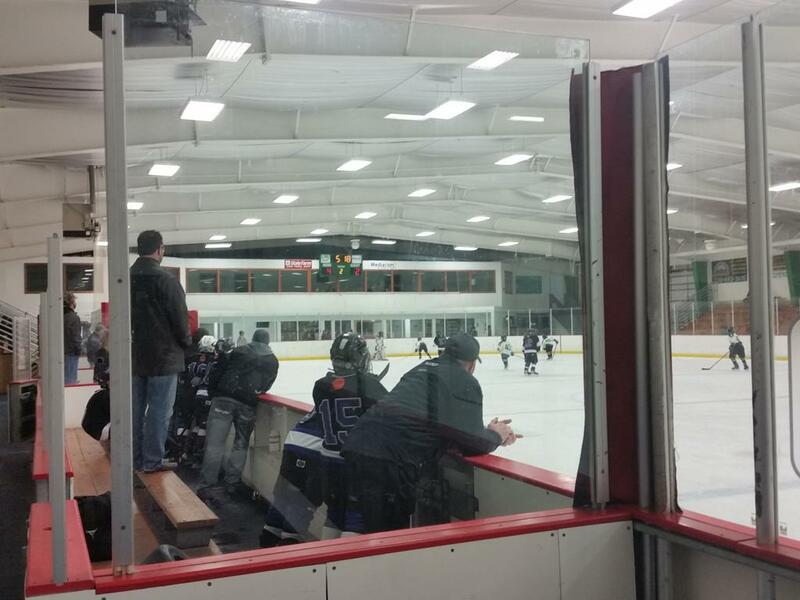 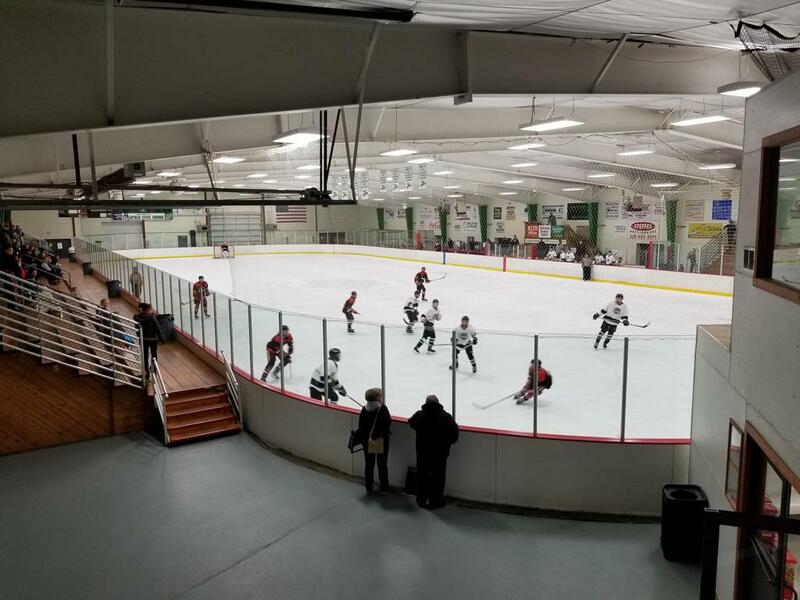 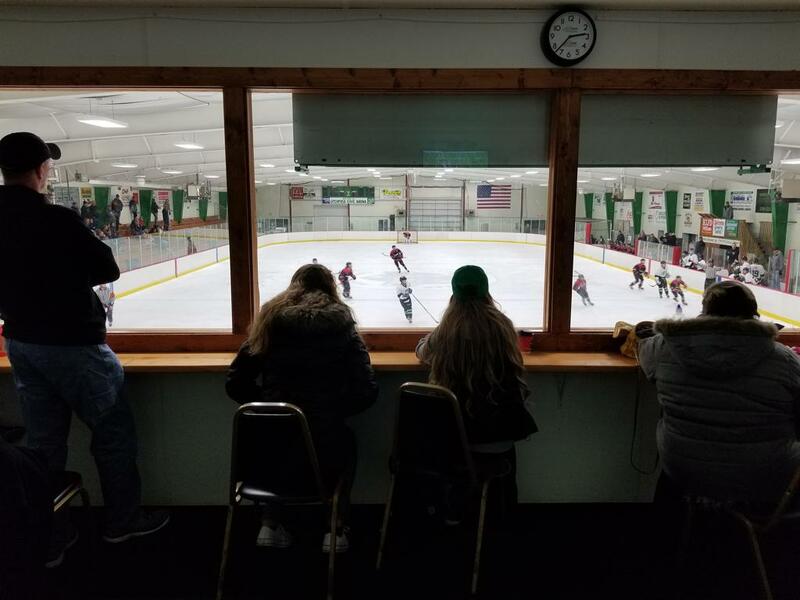 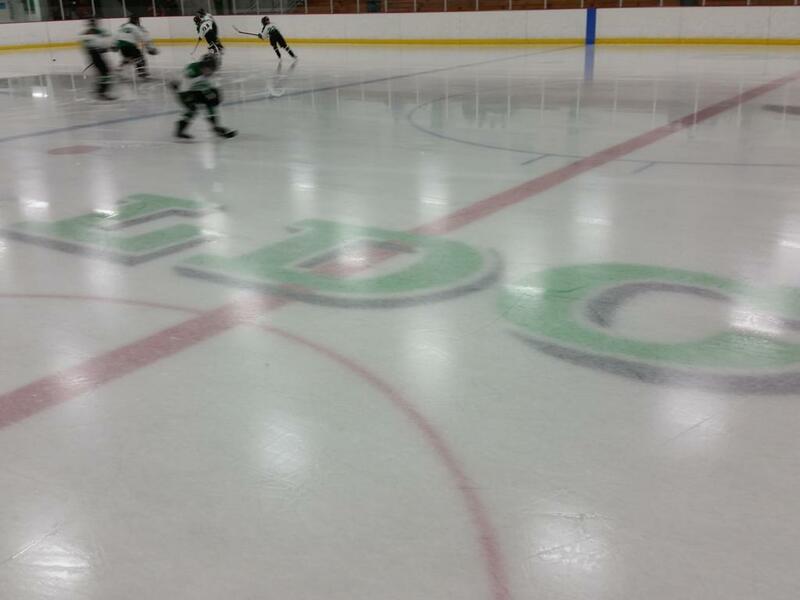 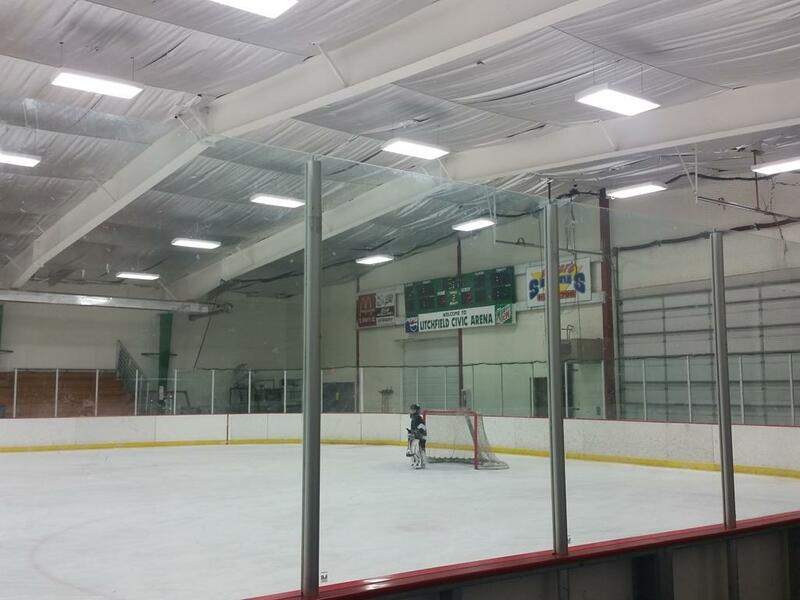 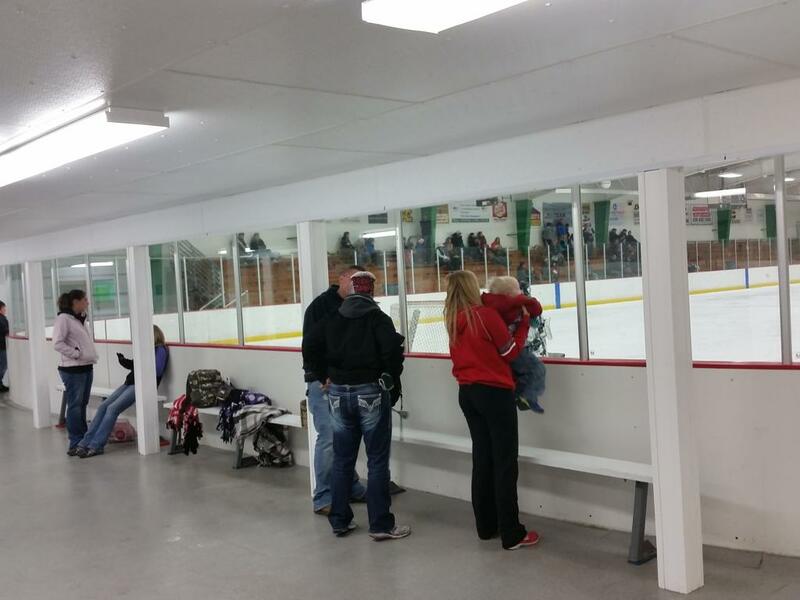 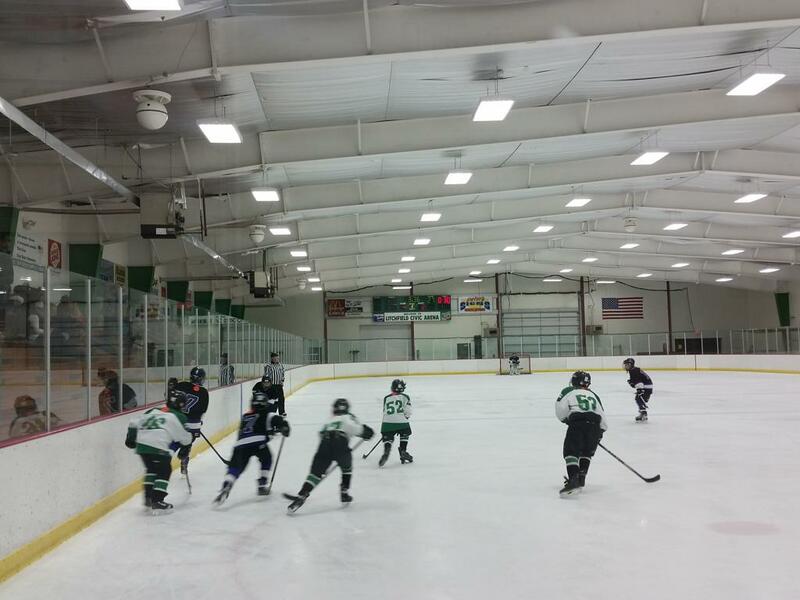 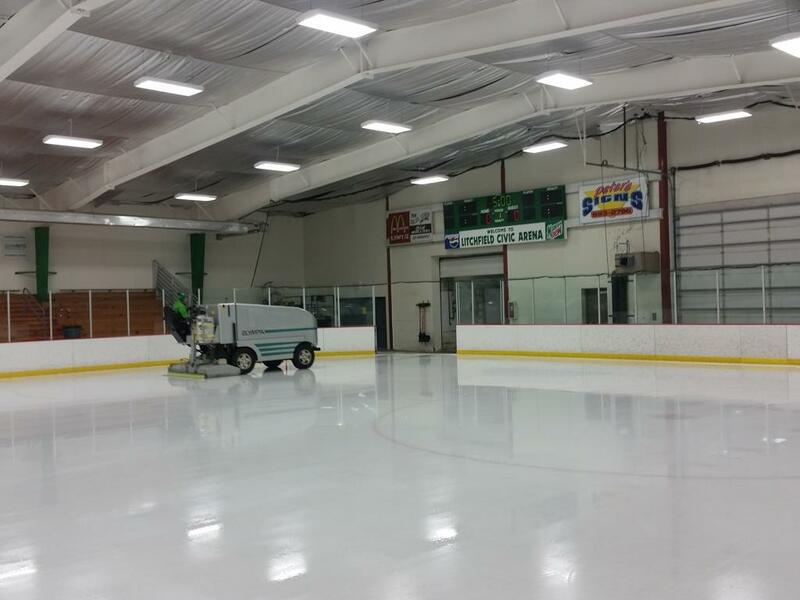 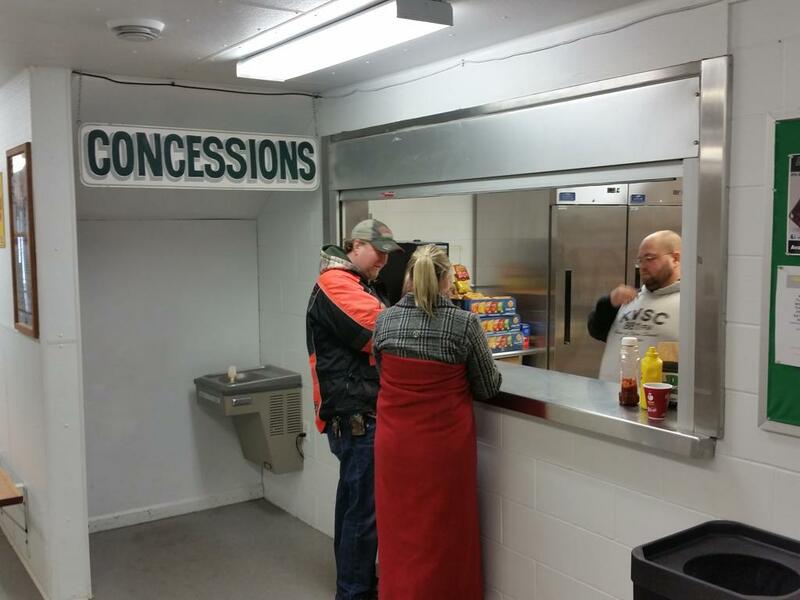 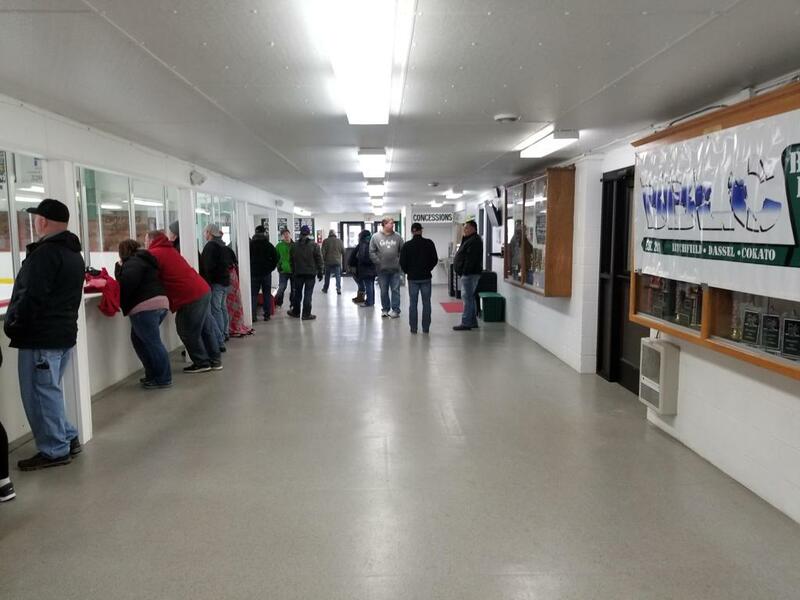 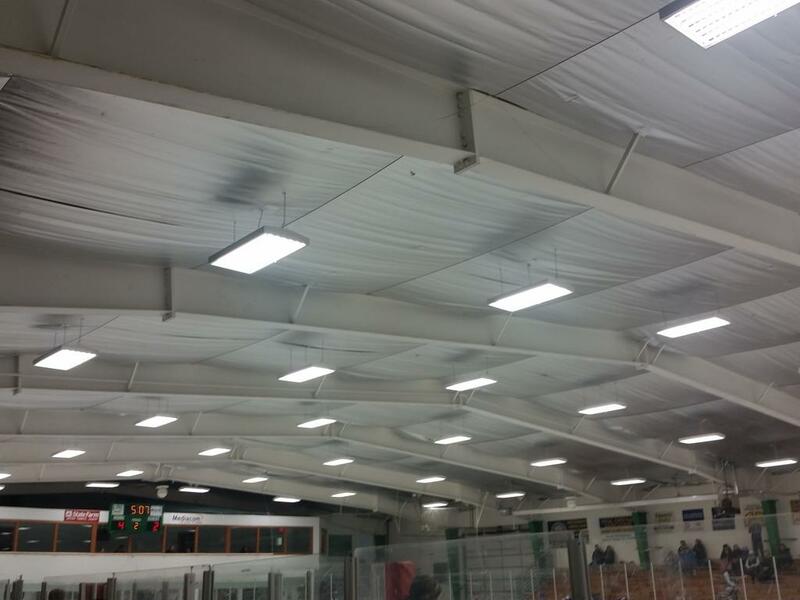 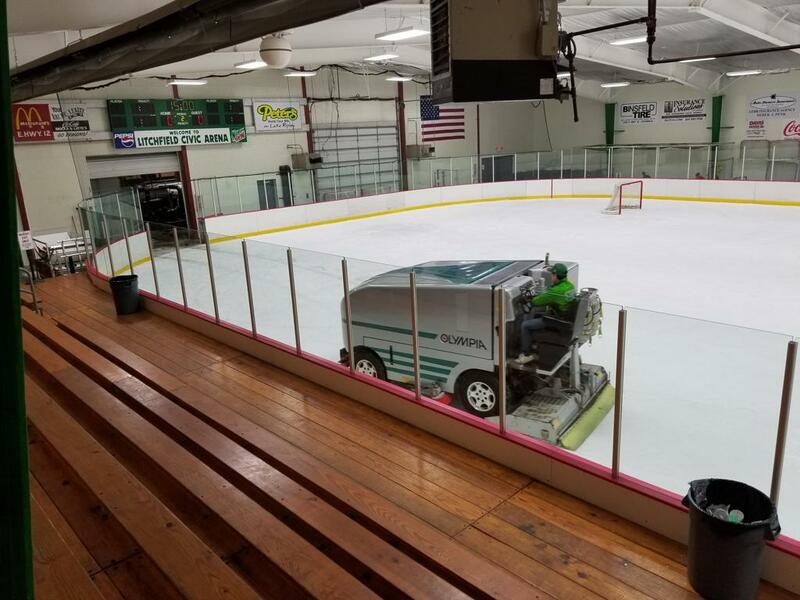 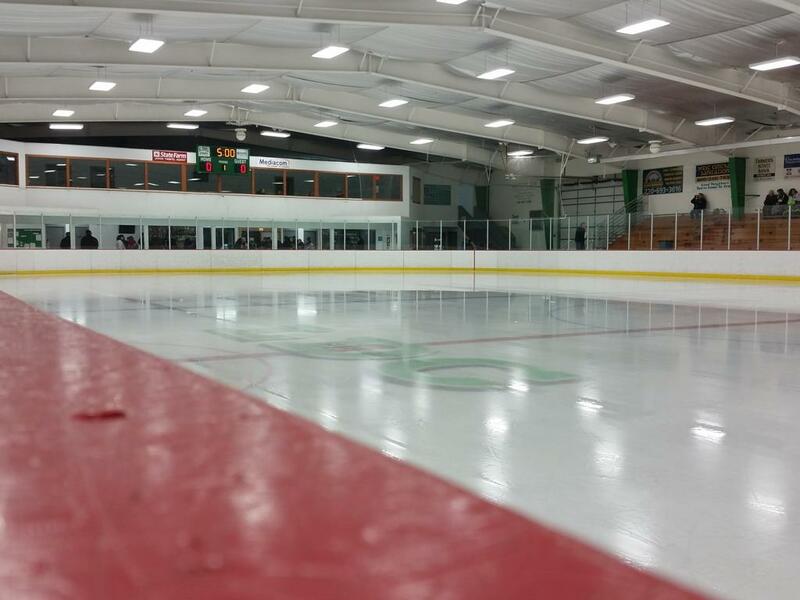 A standard 200 x 85 one-sheet of ice facility with a concrete base, and indirect refrigeration, the Civic Arena has served as the home-ice facility for the Co-op Litchfield-Dassel-Cokato youth and high school Dragons programs since 1973. 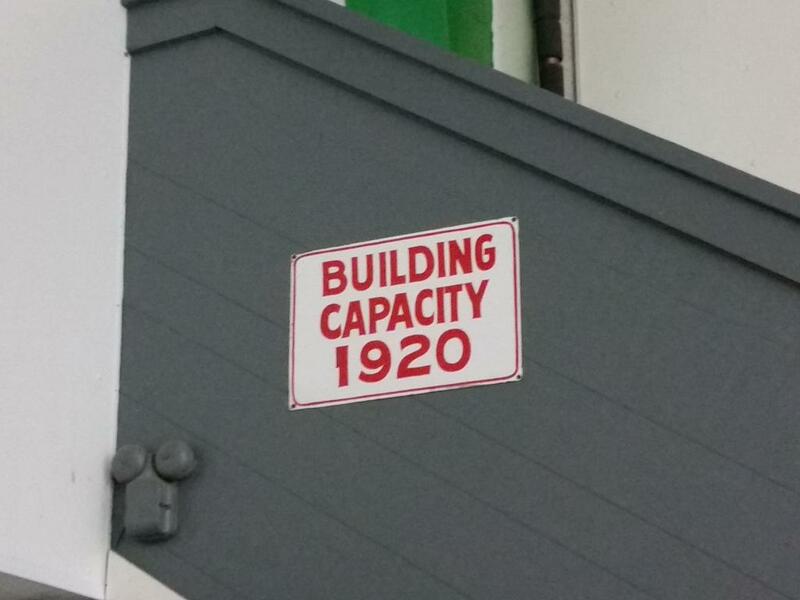 With seating for 600 spectators, and a building capacity of 1920 (non-ice events). 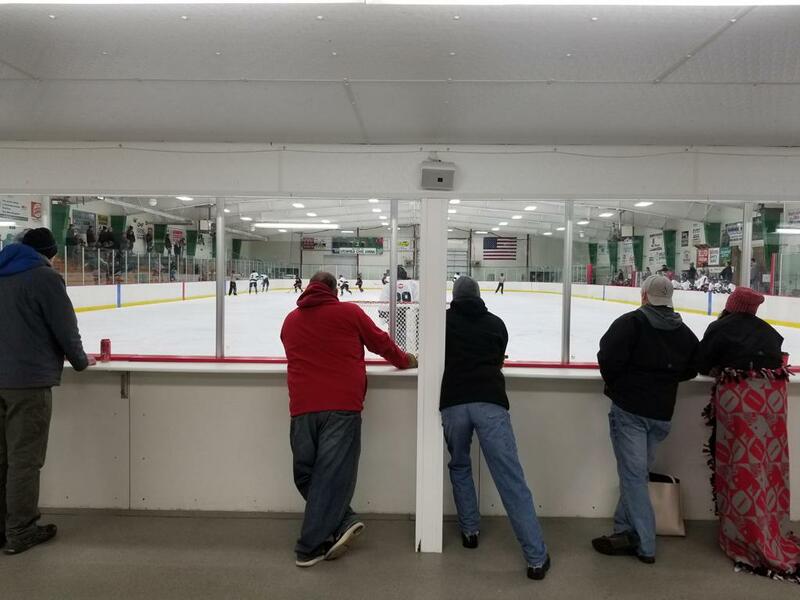 The Civic Arena boasts a main lobby, and an upstairs glassed-in heated viewing areas, which includes a nice concession stand to get a snack or cup of coffee on a chilly Minnesota afternoon, or a roll of tape and mouthguard. 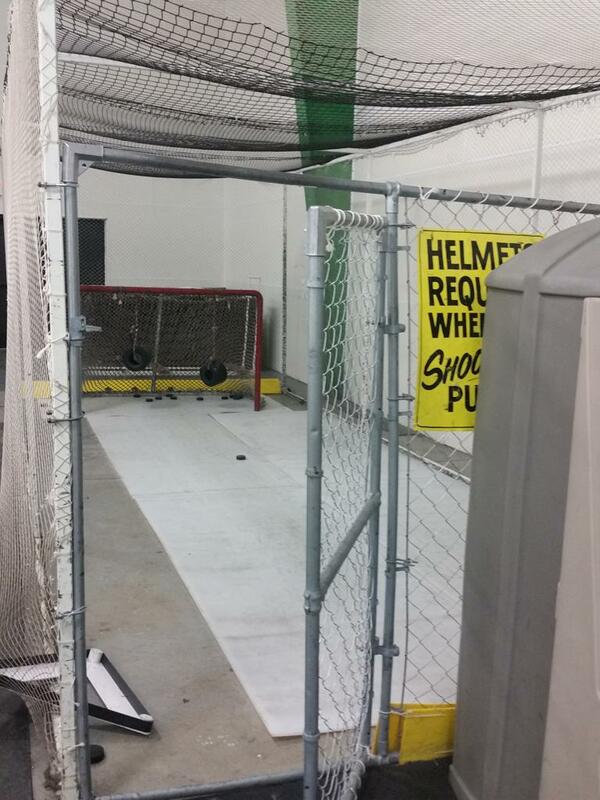 Additionally, the rink has a caged-in rink side shooting area for players to hone their shooting skills, and an Olympia (Propane) ice resurfacer. 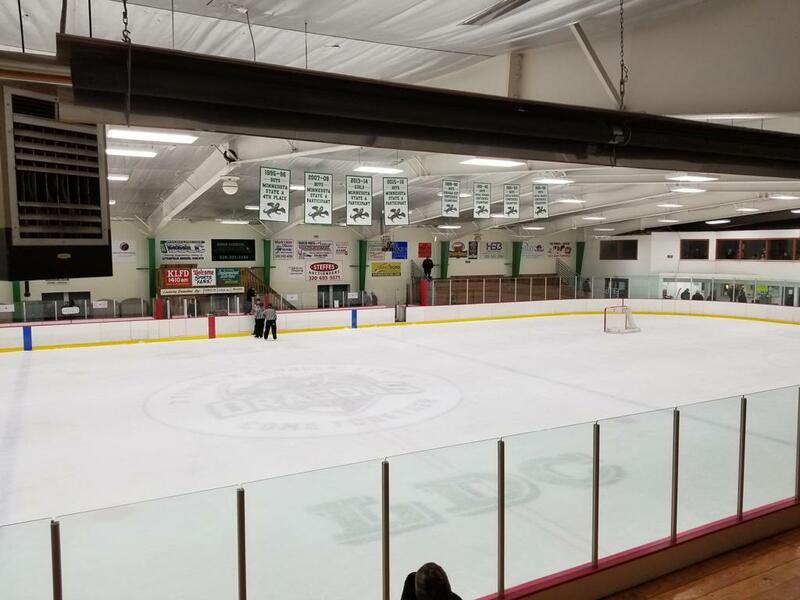 The City of Litchfield is historically known as a "whistle stop" town built along a railway extending west from Minneapolis in the nineteenth century. 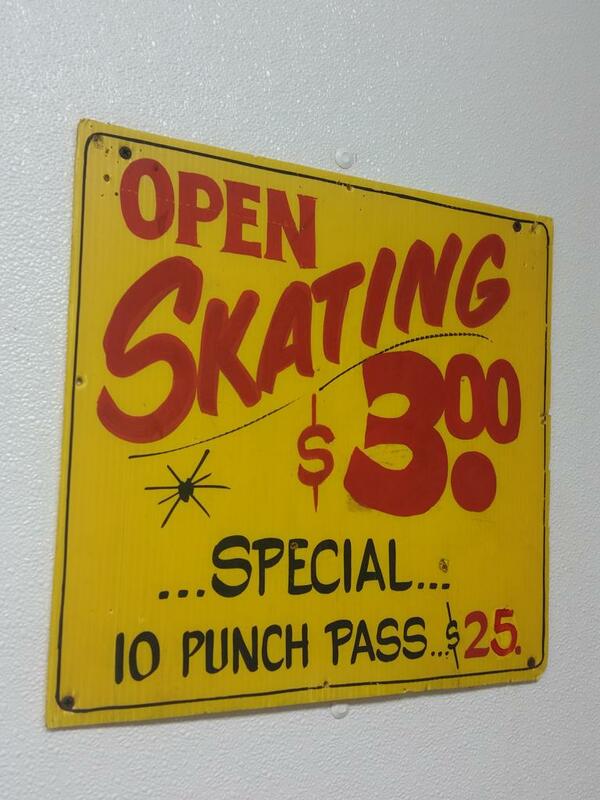 U.S. highway 12 still follows this rail route. 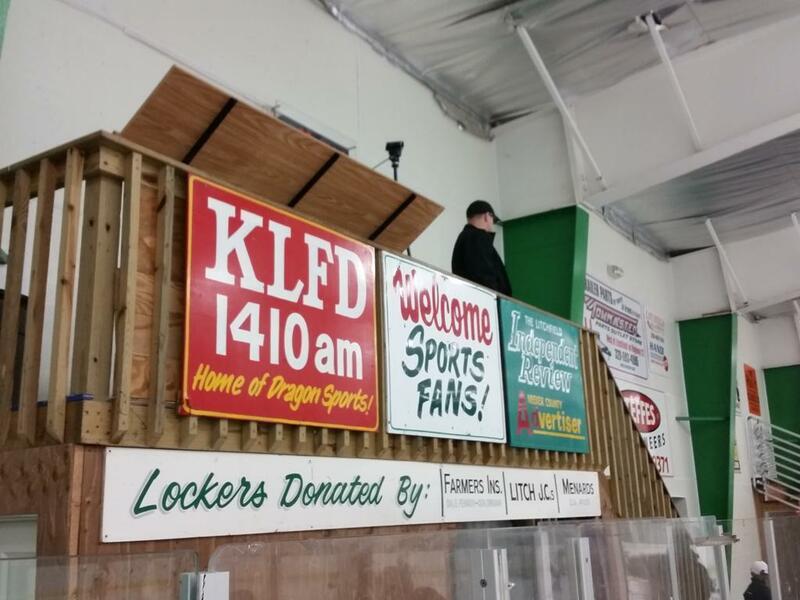 When one stops in Litchfield today, make it a point to stop in to hear the referee "whistles" during a Dragons hockey game!